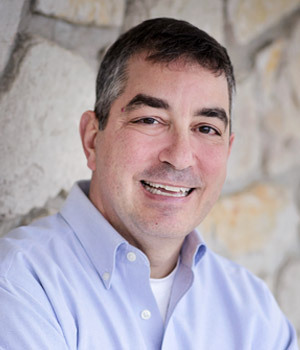 Dr. Frank Fuscaldo graduated from the West Virginia University School of Dentistry. He attended Duquesne University for his undergraduate studies. 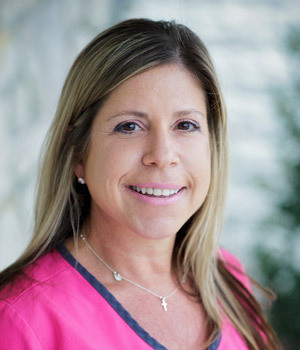 After serving two years in the US Public Health Service, Dr. Fuscaldo joined Holly Beach Dental in 1993. A native of Fairmont, WV, Dr. Fuscaldo and his wife Josette reside in Wildwood Crest with their three daughters. 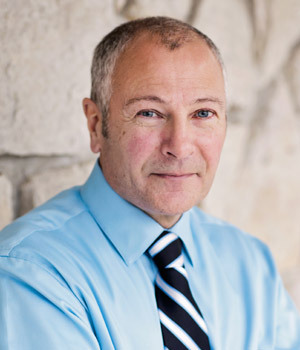 Dr. Michael Spagnolo was born and raised in Pittsburgh, PA. He earned his undergraduate degree in chemistry before attending Georgetown University School of Dentistry in Washington D.C. Dr. Spagnolo practiced in Cape May Court House for 27 years before going to Baghdad, Iraq with the U.S. State Department as part of Iraqi Freedom. In his free time, he enjoys all our beautiful beaches and the ocean. 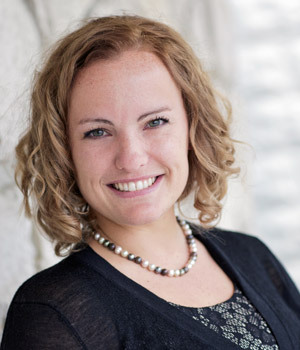 Dr. April Tressler grew up just minutes outside Green Bay, Wisconsin. She attended the U.S. Military Academy at West Point for her undergraduate studies graduating in 2006. After serving 5 years as an active duty Naval officer she returned to the University of Iowa to study dentistry and graduated in 2015. April is married with two children. Her husband, Rob has been coming to Wildwood for the summers since he was a baby. They live in Wildwood Crest. 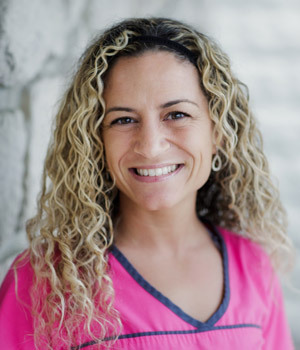 She enjoys marathon training, travel, cooking, wine and the Green Bay Packers. RoseAnn Bellapigna was born and raised in Philadelphia. She attended Archmere Academy, Widener University and Camden Community College. She received her Dental Hygiene license in 1989. 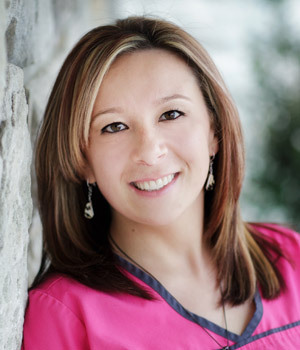 Her first ten years as a Dental Hygienist, she specialized in periodontal gum treatment working with a periodontist. 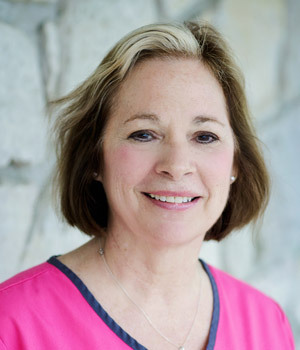 RoseAnn has been with Holly Beach Dental since 1999. She also works one day a week in Philadelphia. She resides between Philadelphia and North Wildwood. She enjoys dental hygiene and prides herself in being gentle but thorough. She considers her patients her friends and loves to spend time with them. 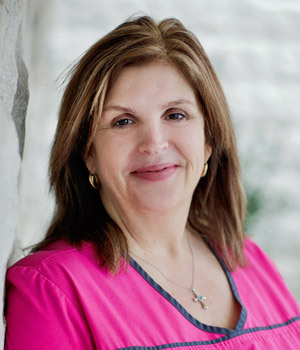 RoseAnn is also a licensed real estate agent in both Pennsylvania and New Jersey. In her free time, she loves to travel and spend time with her family and her English Bulldog, Caesar. Debi McGinnis grew up outside of Chicago and moved to the Philadelphia area in 1980. She graduated first in her class from Philadelphia Community College with an associates of Applied Science in Dental Hygiene in 1991. 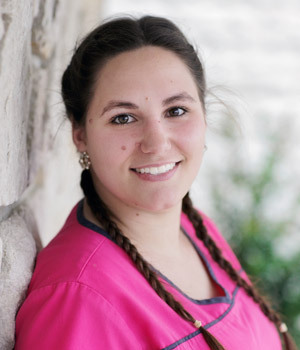 She received her certificate in local anesthesia in 2010. The first half of her career was spent in a periodontal office and later in general practices. 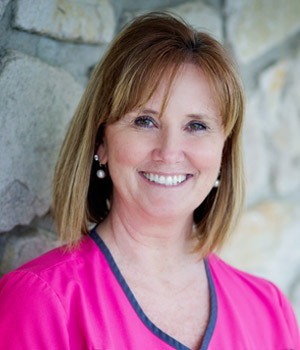 Debi has been with Holly Beach Dental since 2010 where she has established a loyal following. In her spare time, she has taken up golf and is determined to hit the ball every time. 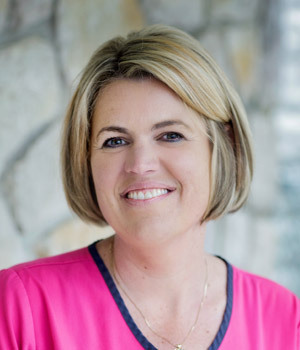 Elizabeth (Betsy) O’Shea is a Dental Hygienist at Holly Beach Dental. 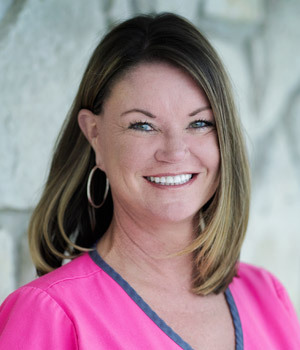 She has been a part of their team for 27 years making sure the patients are comfortable and well cared for with their dental needs. 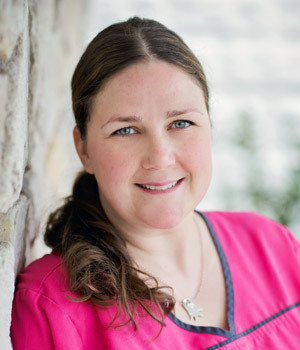 Betsy grew up in the Chicago area and attended Southern Illinois University where she completed the Dental Hygiene program to become a Hygienist. She left Illinois, was married and later moved to southern New Jersey to raise 3 children. She returned to college to obtain her bachelor’s degree studying Psychology at Rowan University. Betsy still lives with her family in Upper Township. She enjoys cooking, gardening, singing and traveling with her husband, Tim. She also loves to spend time with her 2 grandchildren when possible. She is very dedicated to her profession and tries her best to come to work each day with a smile on her face.